Myths about Tracking Devices | TPL Trakker Ltd. There are many myths and misconceptions about vehicle trackers. This is mostly due to a general misunderstanding of the product. In Pakistan, the leading companies for vehicle trakking are TPL Trakker, Falcon-i and United Tracking. Many of these myths have been debunked, with real applications of the technology solidifying evidence in the case for telematics. Here are the top 10 telematics and GPS tracking myths. Telematics tracks information about a vehicle and how you use it. It’s important to not get vehicle telematics mixed up with some of the cell phone GPS tracking systems out there, where drivers must download an app onto their phone. There is a myth that a telematics device will damage some electronics in the car and possibly even void the manufacturer’s warranty. Plus, the device is in no way changing the vehicle mechanically. Think of it more as an engine data viewer and translator. It can see engine performance information and send that information back in a tangible way for use as business intelligence. It’s common to believe that telematics will require more effort and input from your drivers because they’ll have to play with the device or log information. That’s not true. 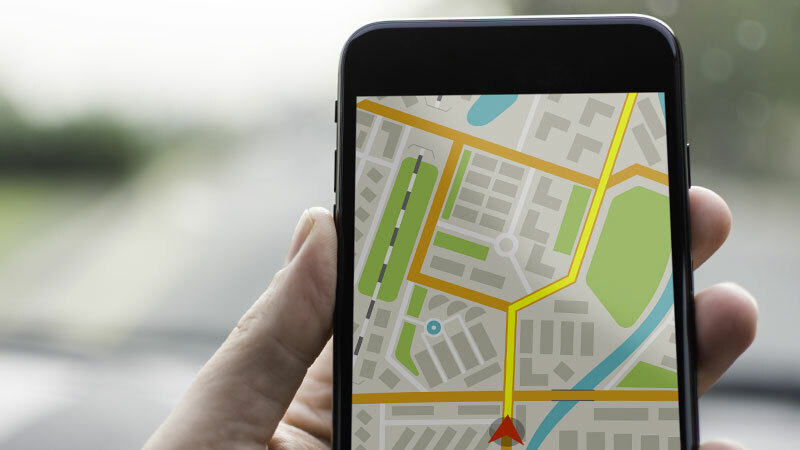 The terms telematics and GPS devices are often used interchangeably, which has lead to the common assumption that telematics places “dots on a map.” That couldn’t be further from the truth. “Telematics is going to cost me thousands of dollars to implement,” is something we hear often from smaller businesses. Depending on fleet size, your needs, and the vendor you select, telematics can be as expensive as $1,000 per month for an enterprise-sized corporation or as affordable as $15 a month for a small business. The misconception is that telematics is only for large companies, but operations of any size with just one vehicle can benefit from a telematics device.